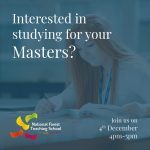 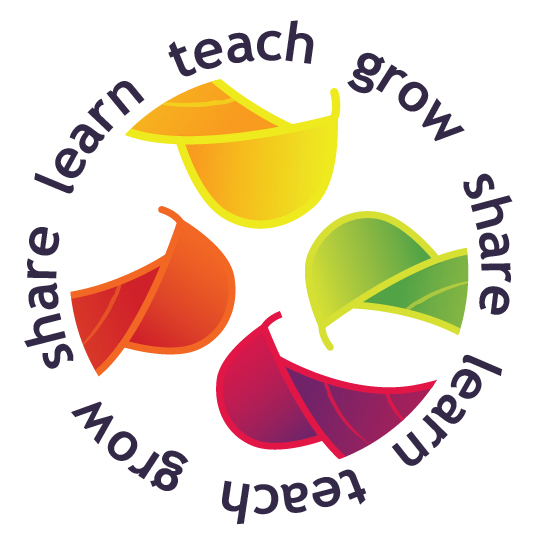 National Forest Teaching School are working in collaboration with The Arthur Terry Teaching School, Barr Beacon Teaching School and Bishop Challoner Teaching School Alliance to recruit Maths and Science teachers from abroad. 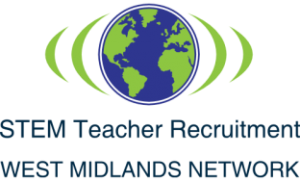 Point to Point Recruitment Agency are sourcing teachers from Australia, New Zealand, USA and Canada for interview in the UK in time for a January start date, whilst the Teaching Schools are working collaboratively across the West Midlands to ensure that schools are aware of the programme, and facilitate induction and training for overseas teachers to acclimatise them to the education system of the UK. 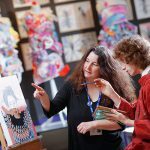 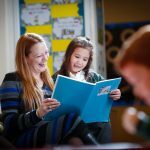 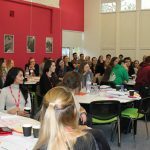 The programme, which has received a significant amount of interest from schools, is a DfE led initiative to help to alleviate the recruitment and retention issues around these hard to recruit subjects. 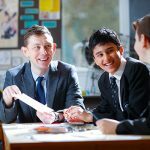 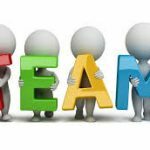 This marks the latest of many collaborative projects with Arthur Terry Teaching School Alliance, and it is great to be working collaboratively with Barr Beacon and Bishop Challoner for the first time.